To prepare protein-vitamin cocktails and culinary dishes. Thistle seed flour - is a balanced protein-vitamin- mineral natural product that maintains the health of the liver and the body as a whole. Flour from the seeds of milk thistle contains a unique complex of flavonoids - silymarin. Studies have shown that silymarin has antioxidant properties and pronounced hepatoprotective effect - prevents damage to the liver caused by toxins and drugs. 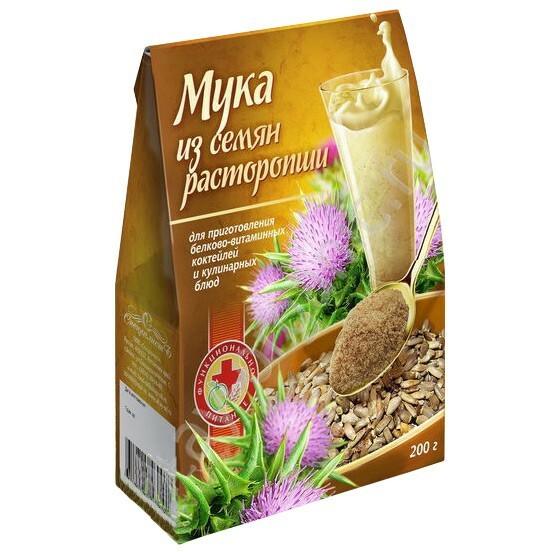 Flour from the seeds of milk thistle is rich in fiber, which helps normalize the activity of the gastrointestinal tract, lowering blood cholesterol levels, weight loss, removal of heavy metals from the body, stabilize blood sugar levels , preventing the formation of gallstones. Regular consumption of flour thistle reduces the manifestations of allergic reactions. Application methods. Take flour of thistle seeds 1 teaspoon 30 minutes before meals 3 times a day with warm water. Liver cleansing effect will increase if for 1 hour before a meal to take 1 tsp flour 1 tsp honey after 20 minutes. Drink warm ( 30-40 C) mineral water. Course duration 1-2 months. Flour can be brewed and drunk as a herbal tea: 4 tsp 2 cups of boiling water . 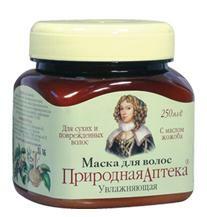 It is recommended to add the flour from the seeds of milk thistle in various dishes: salads, soups, cakes and cereals . 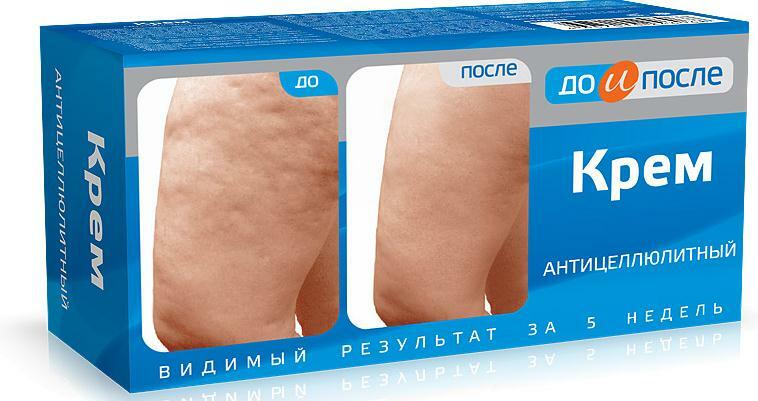 This will increase the biological value of food and help to keep your health.